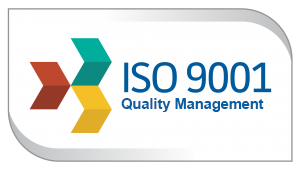 Certified with ISO 9001, CAS is in accordance with the ISO 9001 quality system conforming to organizational processes in national and international markets. Know more. CAS is a company which applies technology, science and engineering to develop solutions that solve critical problems for its clients. 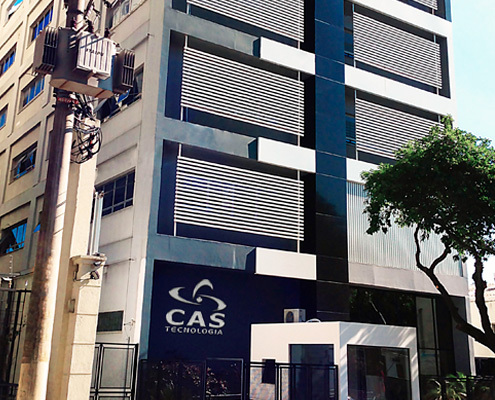 With commitment to commercial and technical quality in all its projects, CAS has participated in the solution of important problems relevant to business and society. Know more. Meet some companies benefited from CAS technologies and services. Know more. 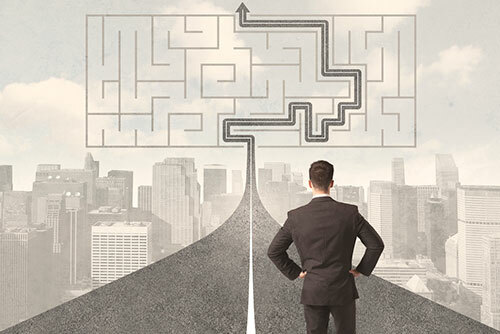 In CAS culture, commitment and transparency concepts are practiced daily in the internal environment and with customers and suppliers. We are pioneers in adoption of Employee Ownership. Know more. 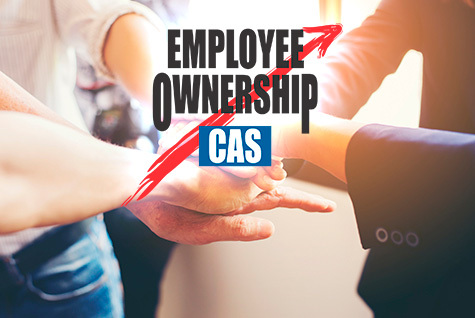 A pioneer in Brazil, participatory management allows all CAS professionals at all levels and in all areas to have the right to purchase company shares after working for the company for 12 months. Know more.